Pure Balance Pilates studio provides a total mind, body, and spirit workout through invigorating, low impact Reformer exercises. Their instructors provide masterful training in the Pilates method to clients of all ages and abilities in a supportive environment. Their newly renovated studio space is unlike any other in Athens, providing a relaxed yet refined atmosphere for your workout on their state of the art Allegro 2 Reformers. 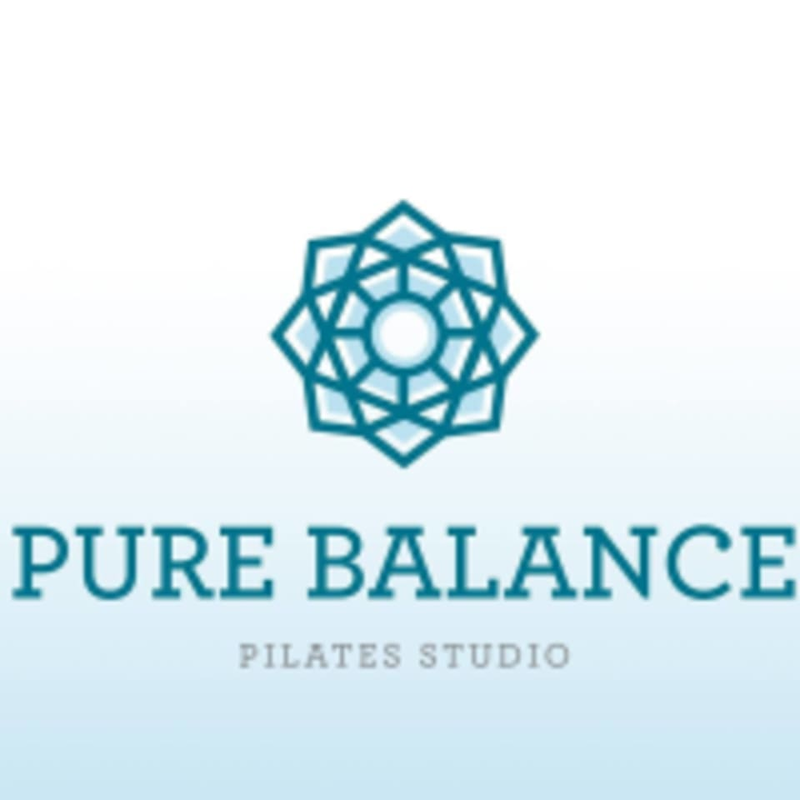 Offering a variety of class styles and times, Pure Balance has something for everyone! Kelsey is amazing!!!!! If you love Pilates and you love being sore, definitely go see Kelsey!! Hannah brightens my day! She makes class so fun and I genuinely look forward to going to class. Kelsey is awesome! She always asks what muscles we want to focus on that day and really tries to personalize every workout for the people in class.